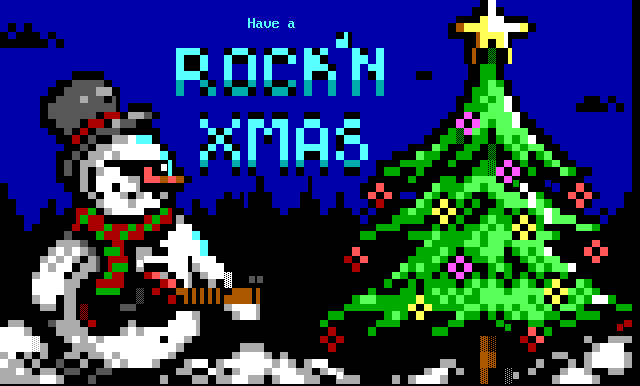 Screen Dimension: 24 lines x 79 cols. 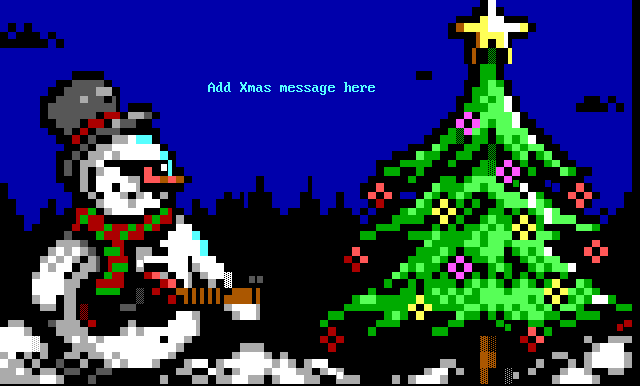 Subscribe for free ANSi art screens and updates! 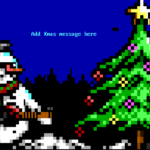 © 2019 ANSIGARDEN - BBS Themes and ANSi Art Screens. All rights reserved.